I love gin. I don't think it's much of a secret as it's very much my drink of choice for any occasion. 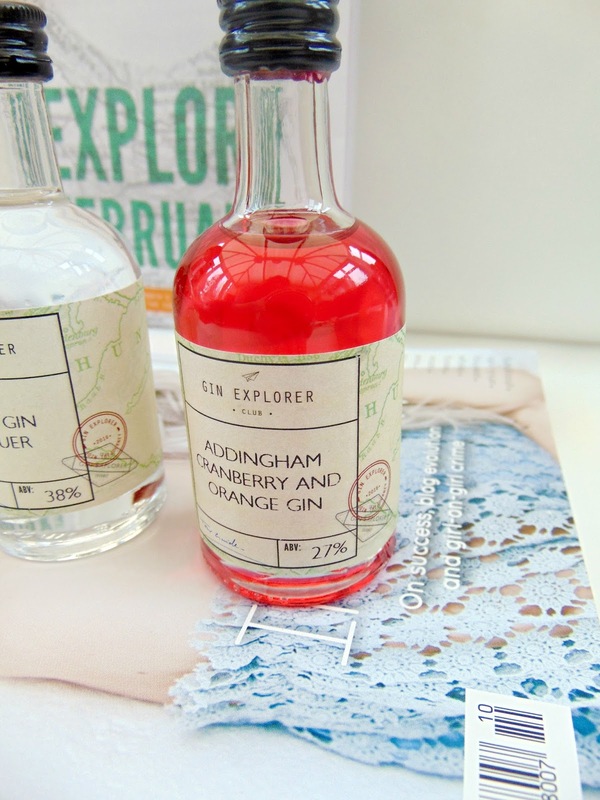 When I had the chance to review the Gin Explorer February Box, there wasn't much hesitation. 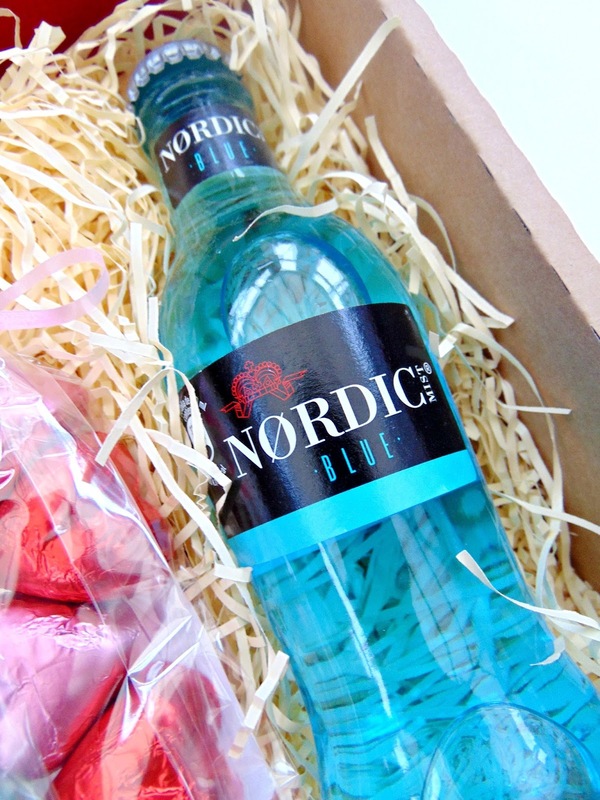 Would I like to receive a box full of gin directly to my front door? Yes, that sounds pretty great to me. So, the box in question is the Gin Explorer box. 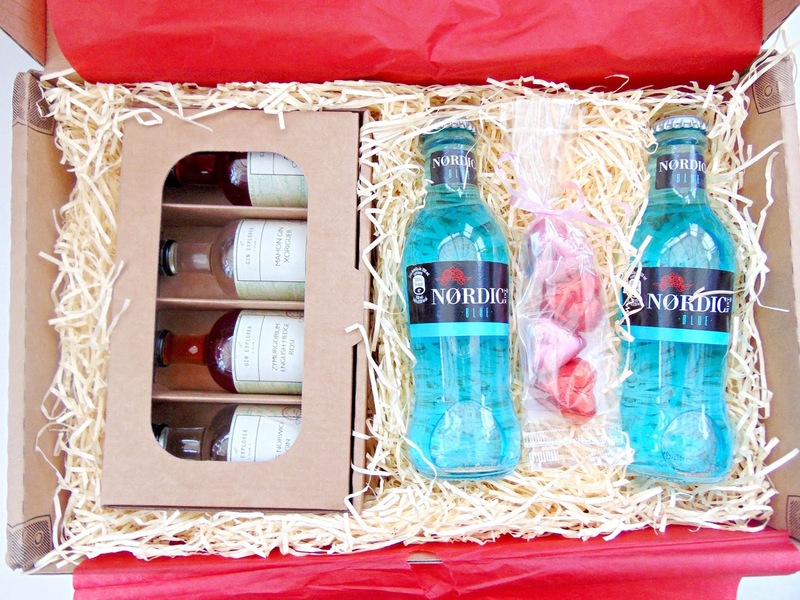 It's a monthly subscription service that delivers the world best gins straight to your door. You'll receive in your box 4 50ml bottles of different gins, enough for a double measure of each, a selection of mixes to enjoy your gins with and an extra little goody. You'll also receive information about each gin, where in the world it's from and what mixer will accompany your gin perfectly. Chocolates (they were from an independent brand but annoyingly I threw the wrapper away without making a note of it). I've had the pleasure of trying all of these gins now with the suggested mixer and I've really enjoyed trying out all of them. The clear winner for me is the Addingham Cranberry and Orange Gin. I haven't tried a flavoured gin before, but I was completely blown away by the taste and the subtle sweetness of the orange mixed with the bittersweet cranberries. The Zymurgorium English Hedge Rose Gin was also a winner for me. A gin infused with the finest rose petals to create a slightly floral gin, it's gorgeous! I was so impressed with all the contents of the box. You definitely get your money's worth and the opportunity to try various gins that you might not have heard of or had the chance to try before. 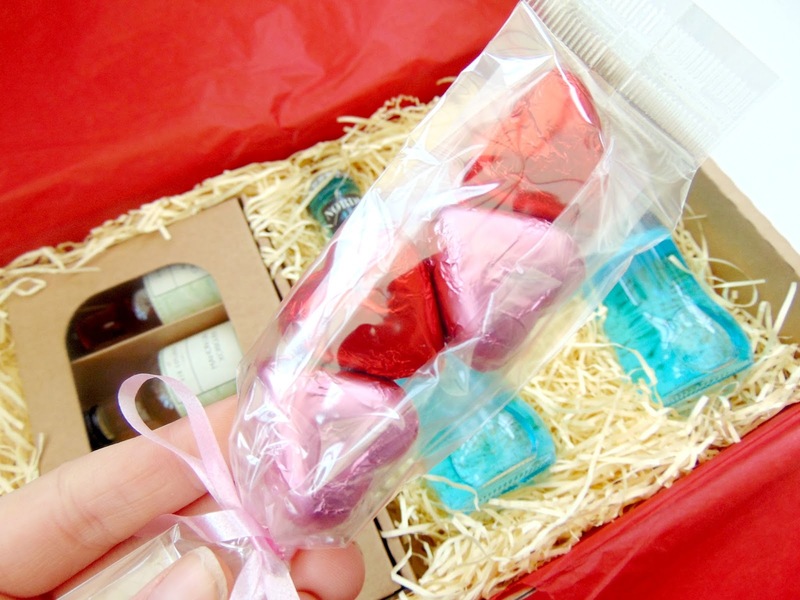 It also has the lovely extras such as the drinks to go with the gin and always an extra gift such as the chocolates I received in the February box. It definitely feels like a luxurious service and such an exciting box to receive. 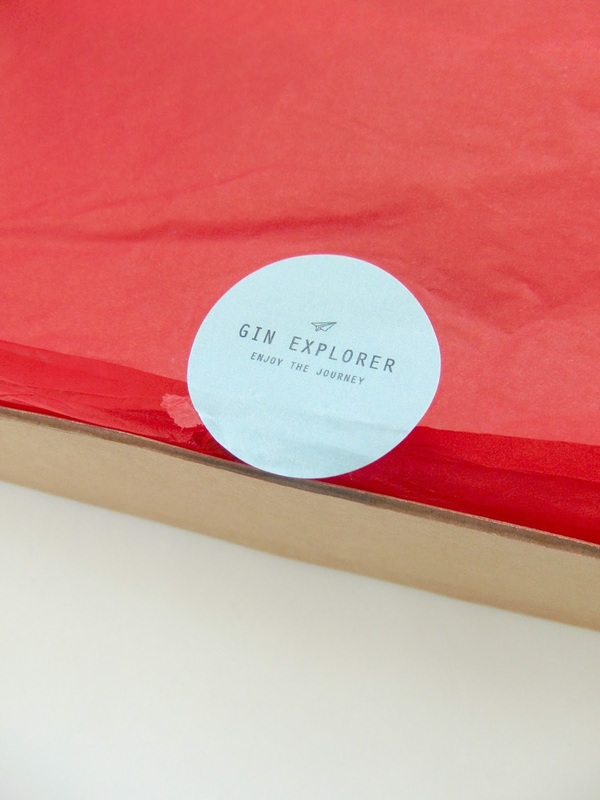 A monthly subscription for the Gin Explorer costs £24.99 and it would be a perfect present for any gin lover. Are you a fan of gin? 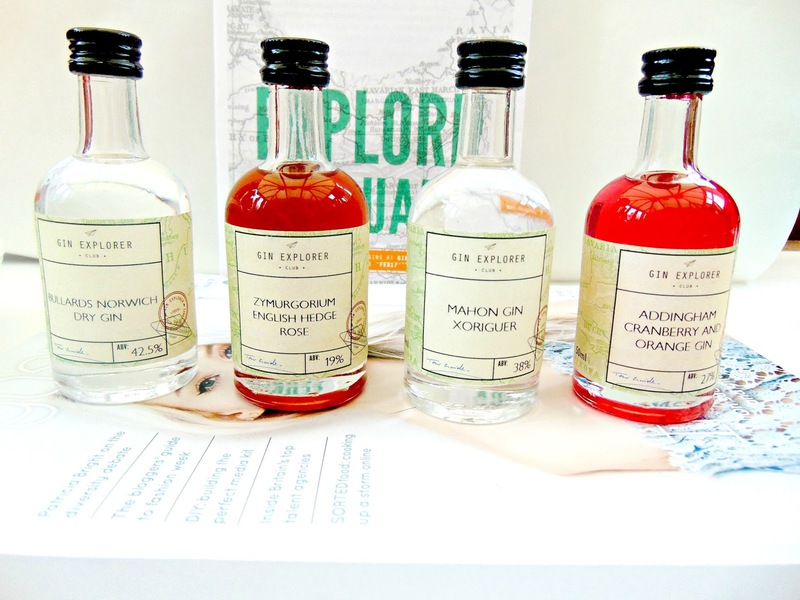 Have you heard of the Gin Explorer's Subscription Box before?